When this game came out on December 15th, the number of downloads was through the roof, with 2.85 Million on Day 1. Nintendo and Mario have been exclusively together for so many years, and now they were finally going out of their way to join the mobile platforms. But when I downloaded the app and played through the first three levels, I wondered to myself: “This is what we waited for”? 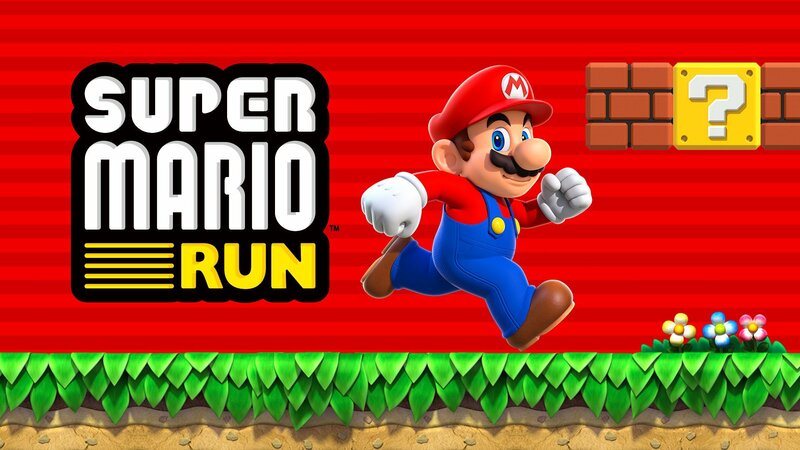 A spin-off on the classic “Temple Run” theme, of your character moving on their own and you simply tapping on the screen to jump, Super Mario Run lets you run through boards chasing after Bowser in an attempt to save the Princess. When I reached level 1-4 I found out that the game wasn’t really “Free”, and to unlock the rest I needed to pay $10 for another 21 levels…and trust me when I say that the three levels they give you to try doesn’t smell of “high level gaming”. Now I am sure that thousands of people will dish out the money for this, and do it time and again with each level release, but the game in its current stage just isn’t worth it. It’s not particularly exciting once you get past the “I’M PLAYING MARIO AGAIN” portion of things, and it’s just another mundane iOS game. I personally find it to be a 4.5 out of 10.